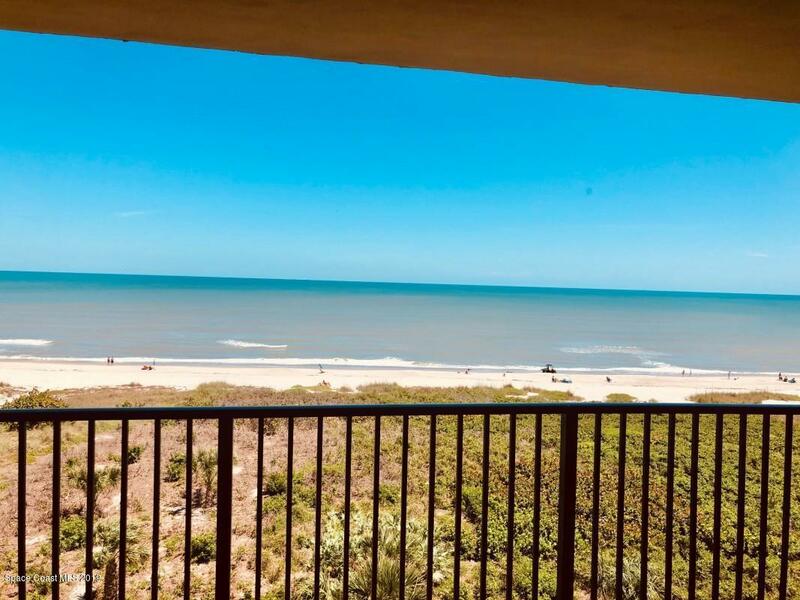 Beautiful fully-furnished direct oceanfront with incredible views of the beach, the ocean, the sunrise, the cruise ships, rocket launches, the Cocoa Beach pier, the boat races, the Independence Day fireworks,Direct beach access. 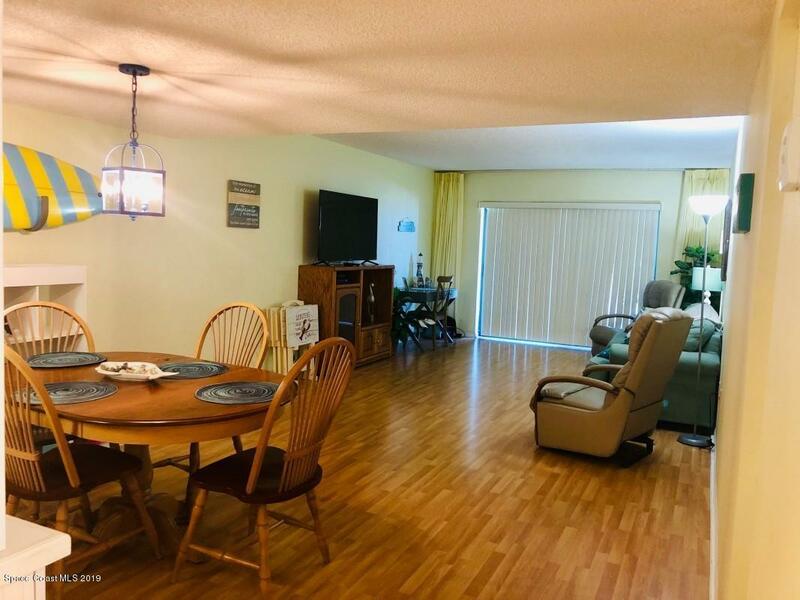 Large bedroom with walk-in closet, recently remodeled bathroom with tub/shower combination, kitchen with all appliances, & full-size washer/dryer. Large Balcony with incredible view. 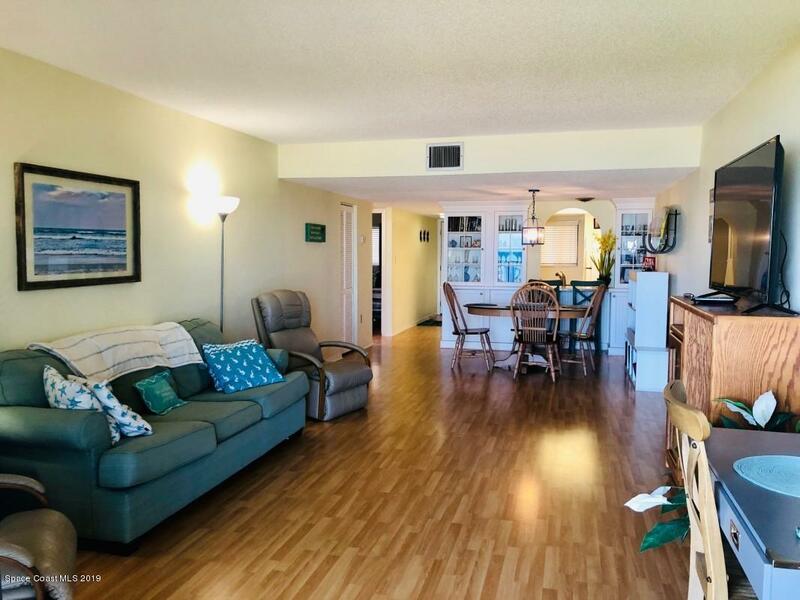 The community has a large in-ground heated swimming pool, hot tub/spa, clubhouse, rec room, gym, tennis courts, pickle ball court, shuffleboard, car wash, two elevators, free parking, & direct beach access. 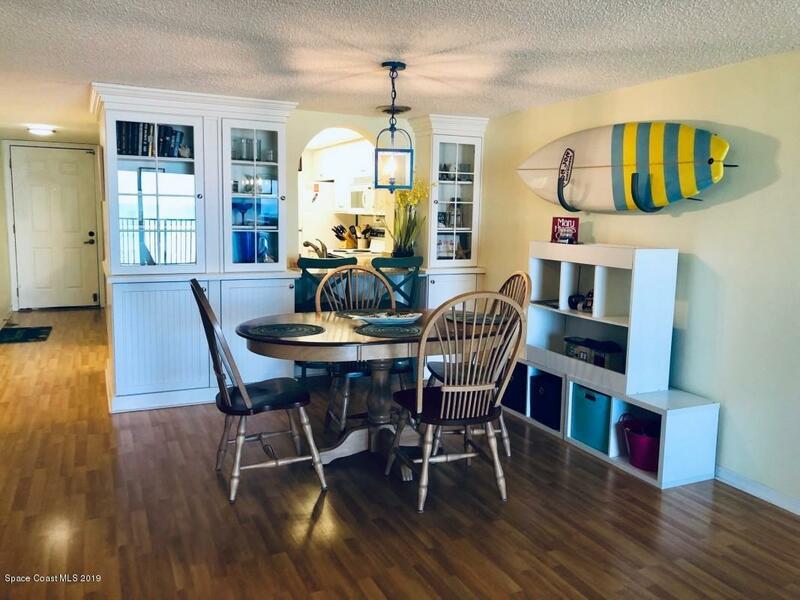 The condo is being offered fully-furnished (other than surfboard, personal items, pictures & bunk beds).Condo fees include basic cable, water, use of all amenities, and upkeep of the buildings and grounds. Garages at Windrush are deeded separately and rarely come available.